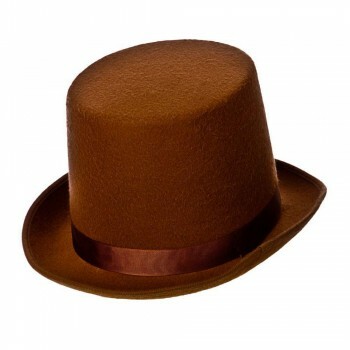 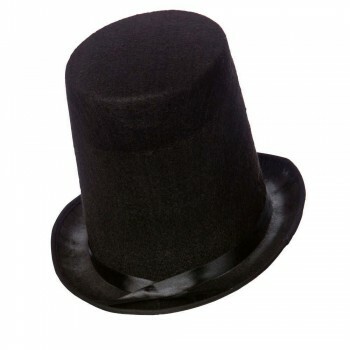 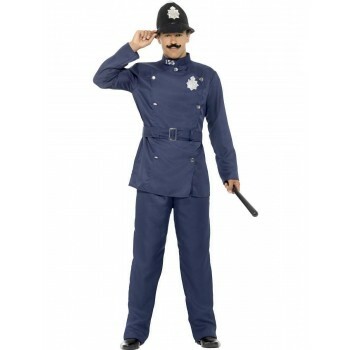 Whittle down the search for a Victorian era men’s costume while at the site of Men's Victorian Fancy Dress Ideas. 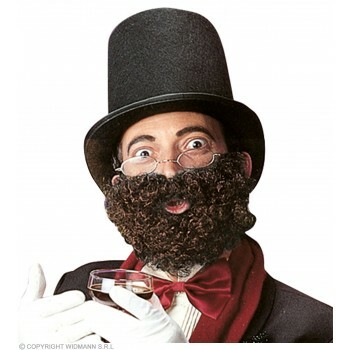 Our website allows delighted users to find research, contrast and compare- images for their Men's Victorian Fancy Dress Ideas. 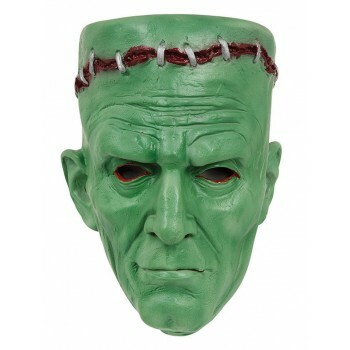 If historical characters and vampire hunting detectives peak your interest, consider our Victorian Vampire Outfit or Frankenstein dress mask. 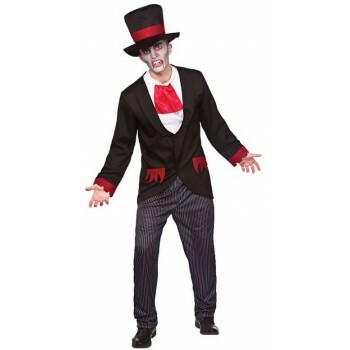 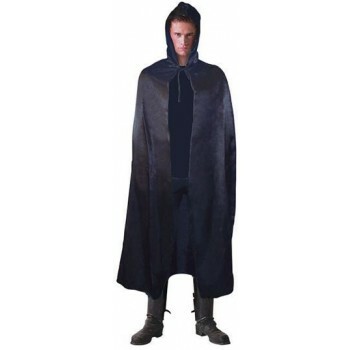 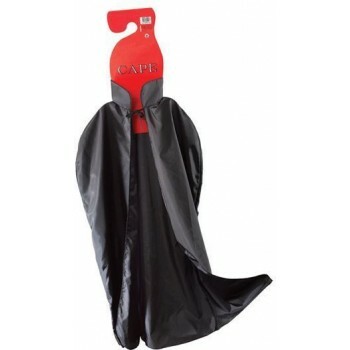 The Victorian Vampire adult costume will astound ghouls and humans alike as you arrive in a red and black cape, dark velvet vest and theatrical puffy sleeves. 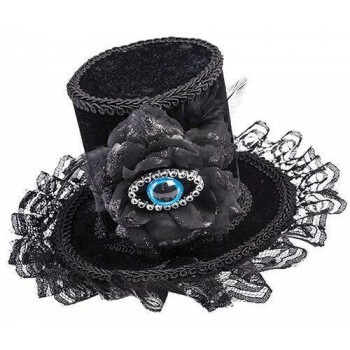 Our selection of themed Victorian age accessories holds many more options for discerning costume shoppers. 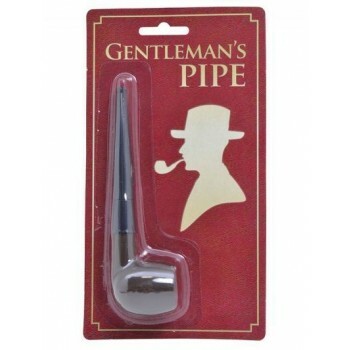 Puff on the Victorian bachelor's pipe in a nod to Sherlock Holmes. 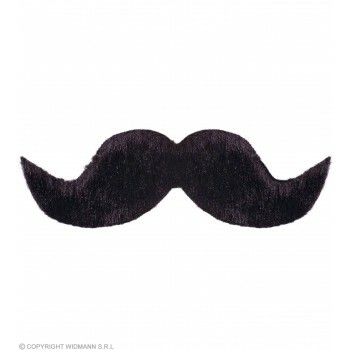 Sport a handlebar mustache ushering you to bygone eras with the addition of our ambassador mustache or deluxe beard with mustache. 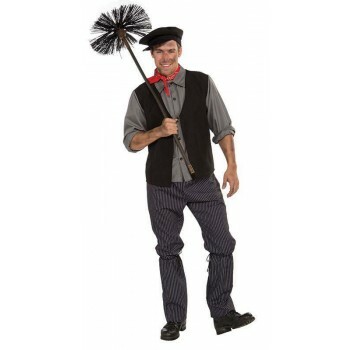 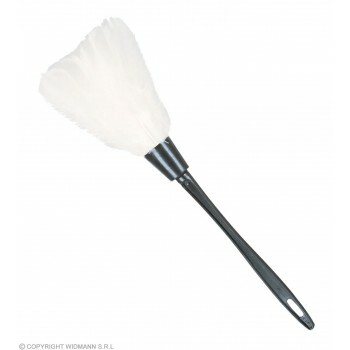 Mary Poppins revolved around the most beloved chimney sweep ever, recreate that look with our Chimney Sweep costume.